More information about Italian legislation on startup innovative. And Italy now has its “unicorn”, Yoox. But if we like to talk about startups that have made it, what happens in the stages of development before the growth stage or even early stage? 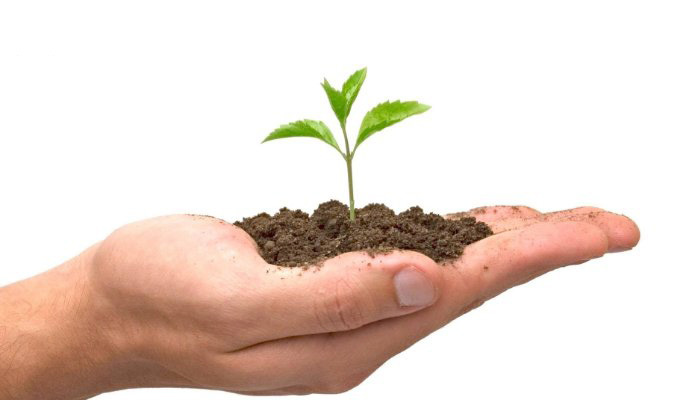 Seed funding is considered as the first round of equity financing for a startup company. I would highlight, though, that the terms themselves to define the type of financing are evolving over time. The sources of Seed financing include crowdfunding, angel funds and Seed VCs. Banks usually do not lend themselves to fund and assist in the launch of startups because of the high risks, and venture capitalists tend to stay away from the seed financing. Except the Seed VCs we mentioned. However, a team of startuppers could have more success with business angels and private equity funds. Or with companies specializing in the very early stages. Business angels, in fact, are increasingly attentive and professional and are organized into investment clubs and associations. And there are organizations to facilitate the matching between investors and start-ups, in events where startups can do the “pitch”. There is, however, a still earlier stage, when there is almost nothing but ideas. And where the startup, most of the times, it is not even formed. What we call the Pre-Seed stage. Some care must be taken because the term is not always well defined and is not universally recognized. The sources of Pre-Seed financing include savings and investments from family and personal friends of the founders. Surely it is considered the “Valley of Death” from which most business angels stay away, and rightly so, the risks are very high. But it is a growing sector, where there are several operators active, also in Italy. We therefore believe it is useful to speak of Pre-seed. In this case the advisory is probably just as important, if not more, than the financing. This document was first presented at an event at Hotel de la Ville in Monza called 4 Ore S.p.A 2015. Hence the picture at the top.